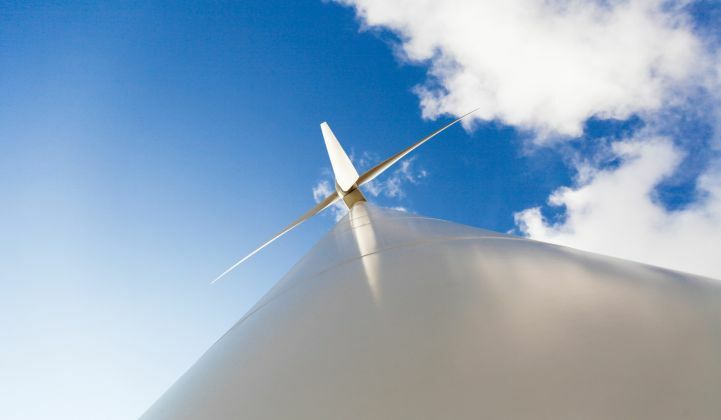 On this week’s Energy Gang podcast: We dig into Americans’ perceptions of large-scale wind. There are tens of thousands large-scale wind turbines scattered across America. That means over a million and a half households are located within five miles of a turbine. And they’re actually inching closer to homes on average, according to government researchers. So how do those machines impact our property values, our soundscapes, and our quality of life? Then we’re going to talk about the president’s State of the Union Address. Why did Trump duck away from the coal renaissance narrative? And finally, we'll explore the controversy around Massachusetts' deal with Northern Pass to supply 17 percent of the state's electricity with Canadian hydro. The Energy Gang is brought to you by CPower Energy Management. Find out more about CPower's demand-side energy management solutions.